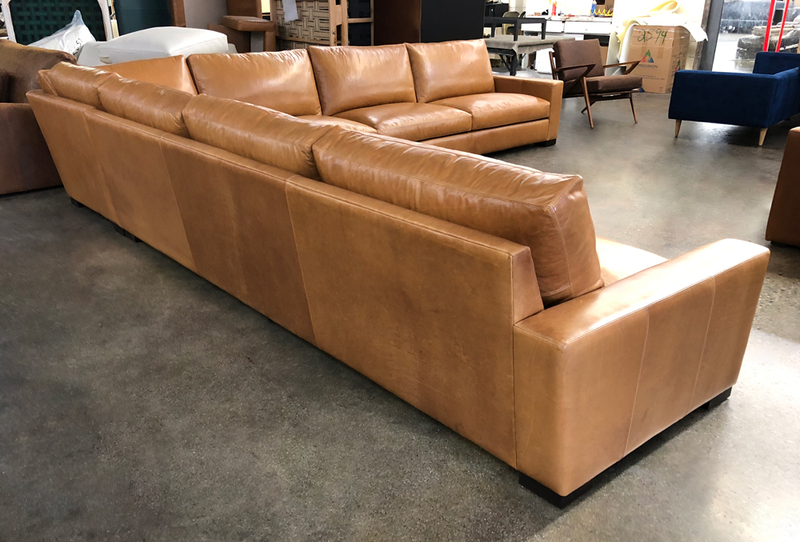 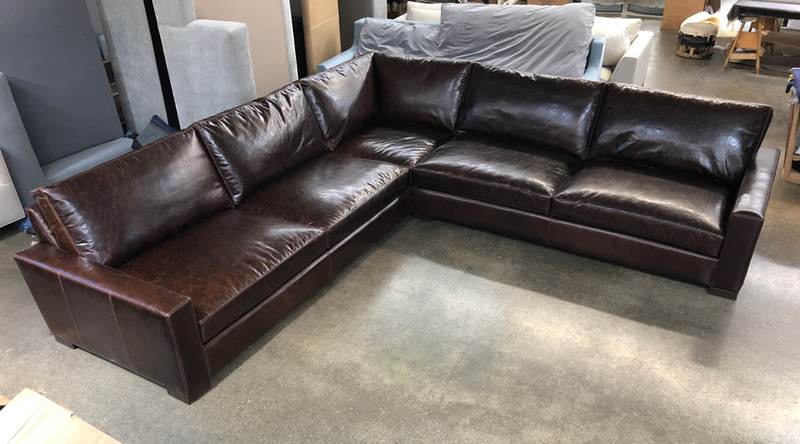 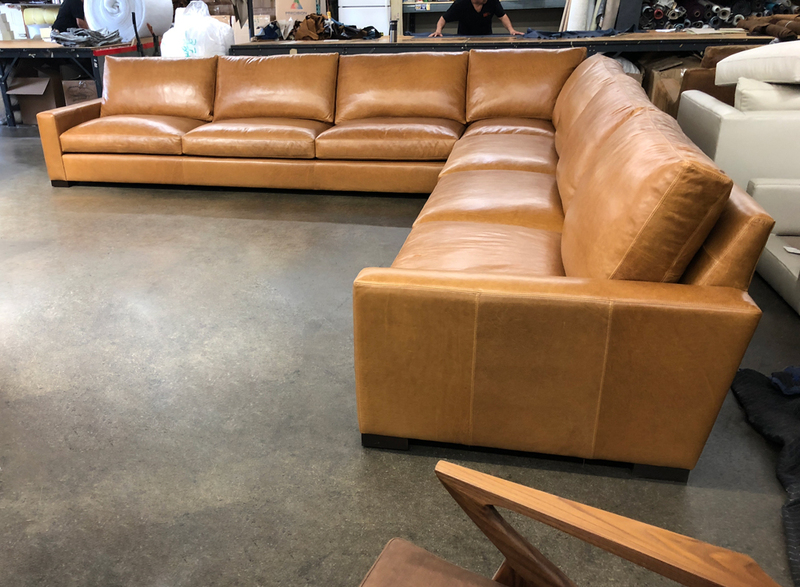 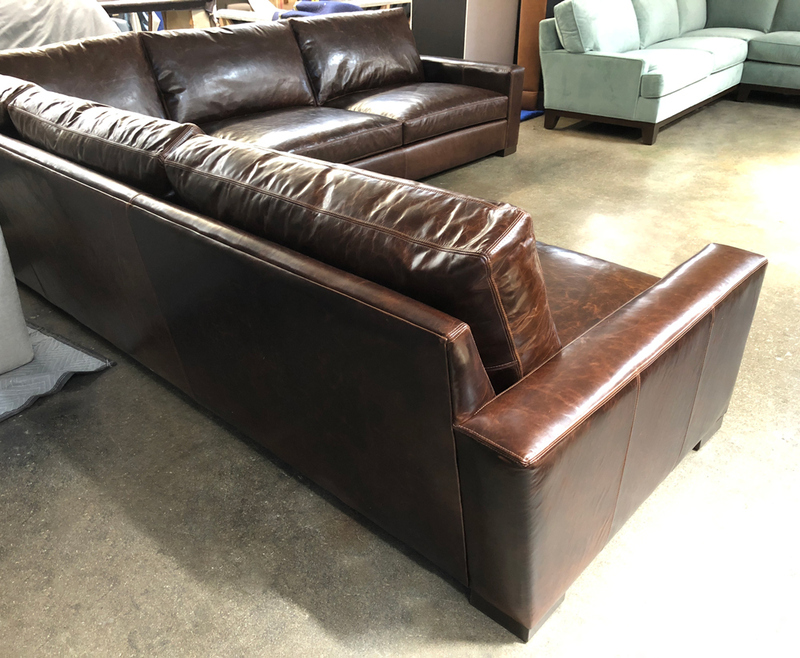 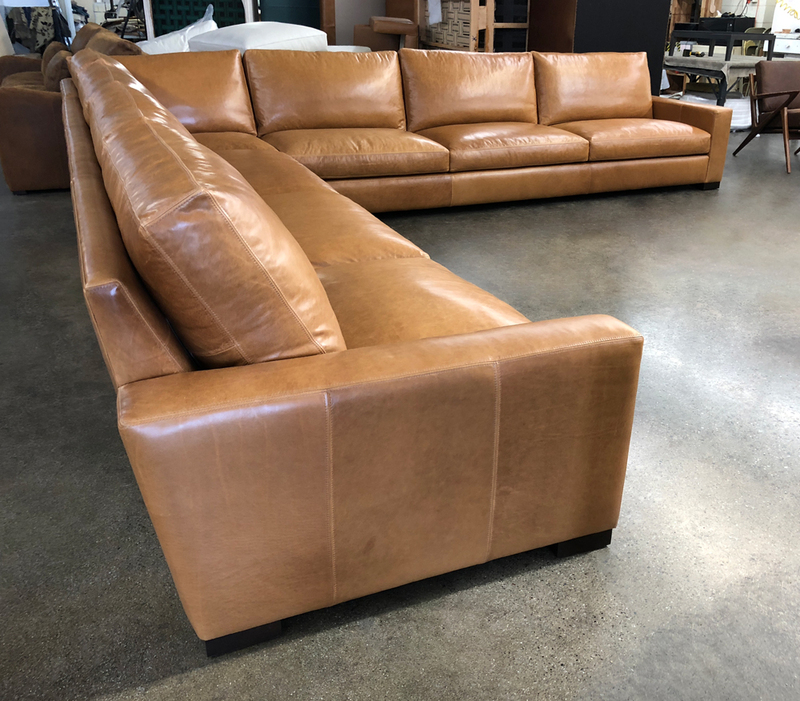 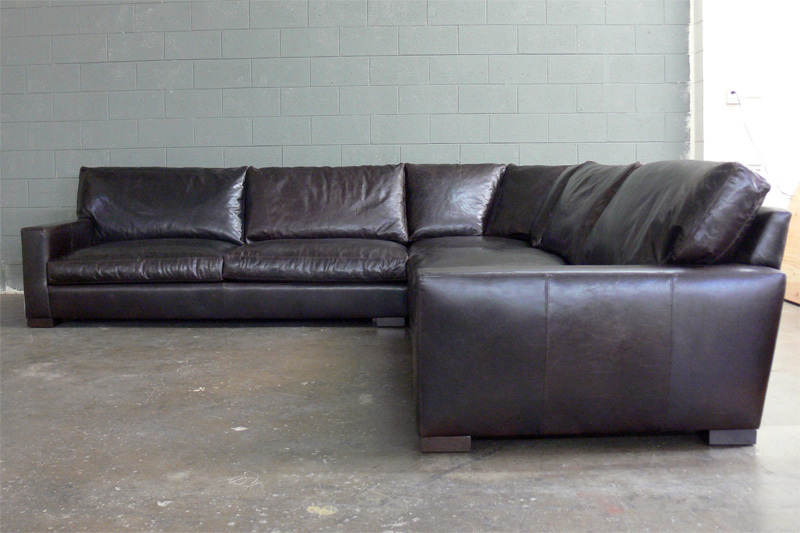 Another Braxton Leather Sectional Sofa on its way out the door! 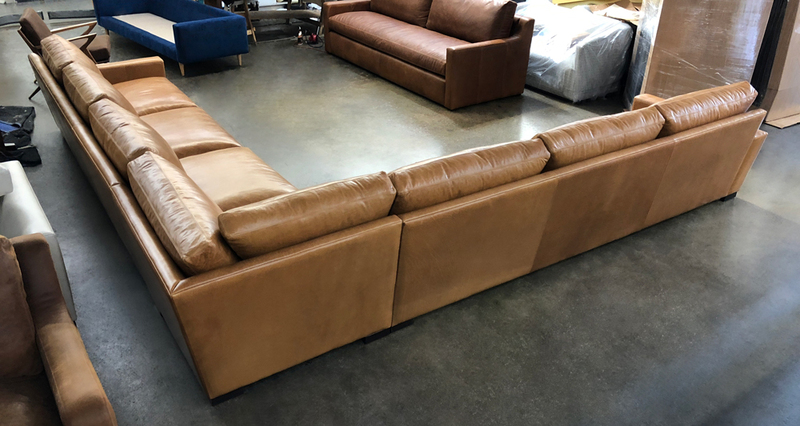 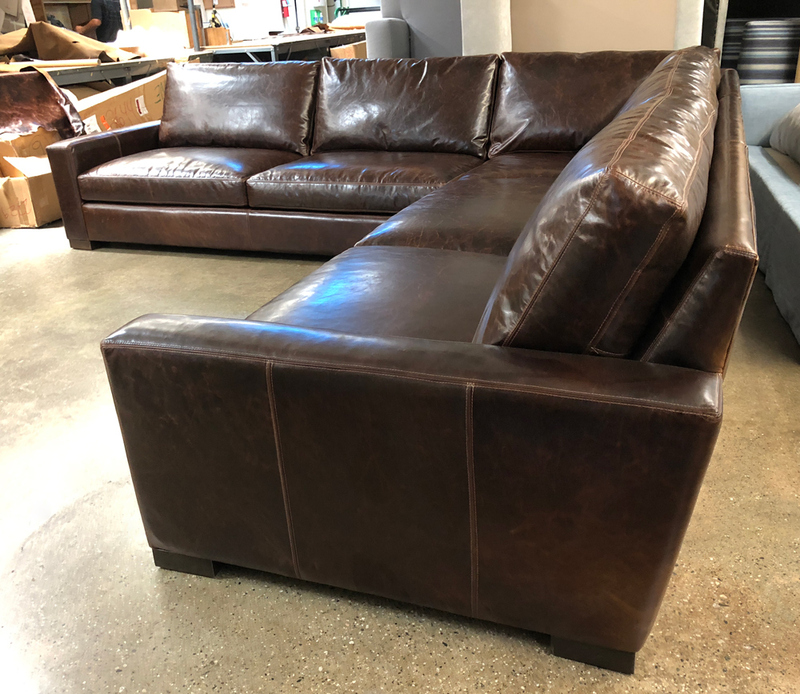 Expertly tailored for Byron, a customer in TN, our Braxton Leather “Grand Corner” Sectional in Brompton Cocoa Mocha (46″ deep version). 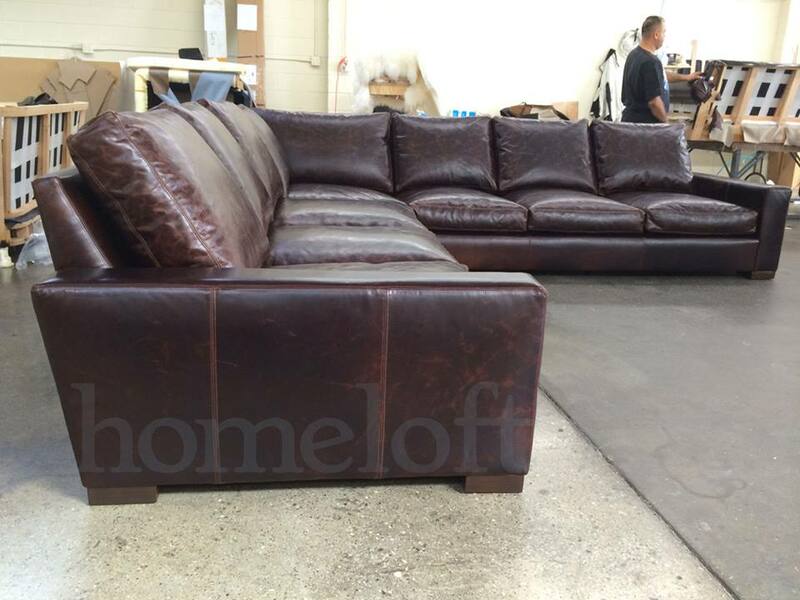 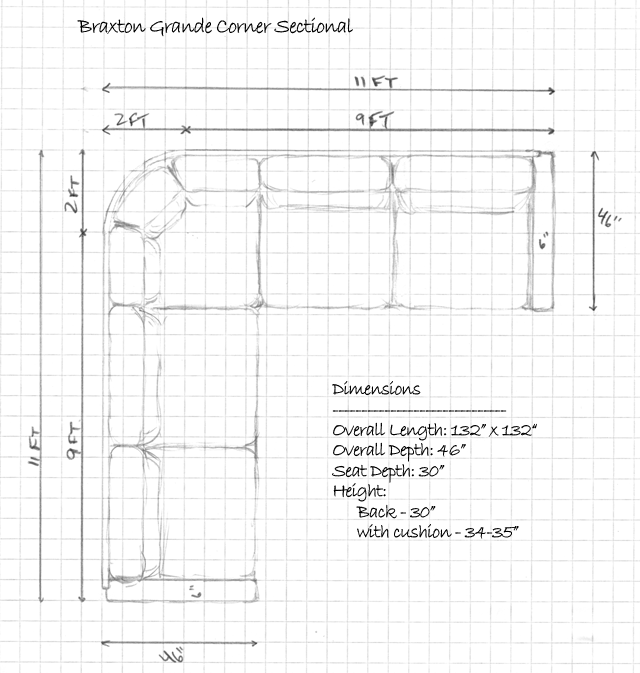 This entry was posted in Braxton, Custom Leather Order Feed and tagged 46" Deep, braxton collection, braxton grande corner sectional, braxton sectional, Brompton, Brompton Cocoa, brompton cocoa mocha, maxwell leather collection, maxwell leather sectional on February 28, 2014 by LeatherGroups.